"The Trilogy needs more love and care," says Toys for Bob co-studio head. 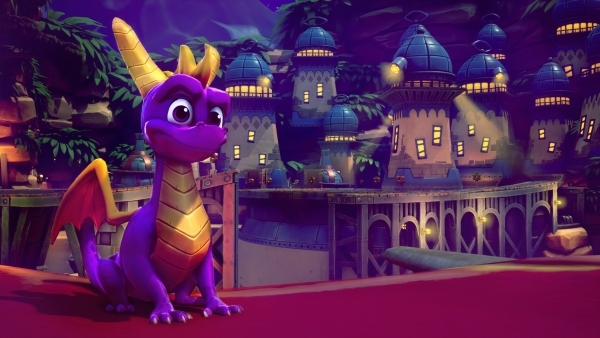 Publisher Activision and developer Toys for Bob have delayed Spyro Reignited Trilogy from its previously planned September 21 release date to November 13. It will be released for PlayStation 4 and Xbox One. Spyro Reignited Trilogy will include remastered versions of Spyro the Dragon, Spyro 2: Ripto’s Rage!, and Spyro: Year of the Dragon.